Animal Friends suggests that the Animal Protection Act should ban experiments on primates: It is prohibited to use farmed primates for experiments and import of primates and their young from the wild for experiments. Explanation: Primate research to date has shown that monkeys have the ability to solve complex problems, have complex ways of communicating and have excellent abilities of remembering past events and anticipating future ones. They use their intelligence primarily in order to shape and understand their relationships with others within their social groups, just like people. The experiments on monkeys showed that when they are prevented from the contact and support of the group, and when they are isolated in small cages, they experience mental breakdown and deep suffering, just like people. Even though no law says that they have to be used, it has become normal to test new medicine on them, as well as some other substances. They are being given lethal doses, most often by force feeding, in order to discover the impact on their bodies, even though their bodies react differently than humans' do. Primates are also used for neurological and other medicine and psychological research. Scientists deliberately damage parts of their brain in a rough attempt to mimic Parkinson's or Alzheimer's disease, then they force them to repeat various tasks, sometimes "motivating" them by confiscating their food or water. The monkeys are often infected with various diseases that they would never contract themselves, as they are not typical for their kind. Crucial physiological differences mean that by carrying out experiments on monkeys we are learning only about them, and not about us, so it's not a surprise that decades of experimenting on primates in so many areas have not resulted in finding any new medicine. 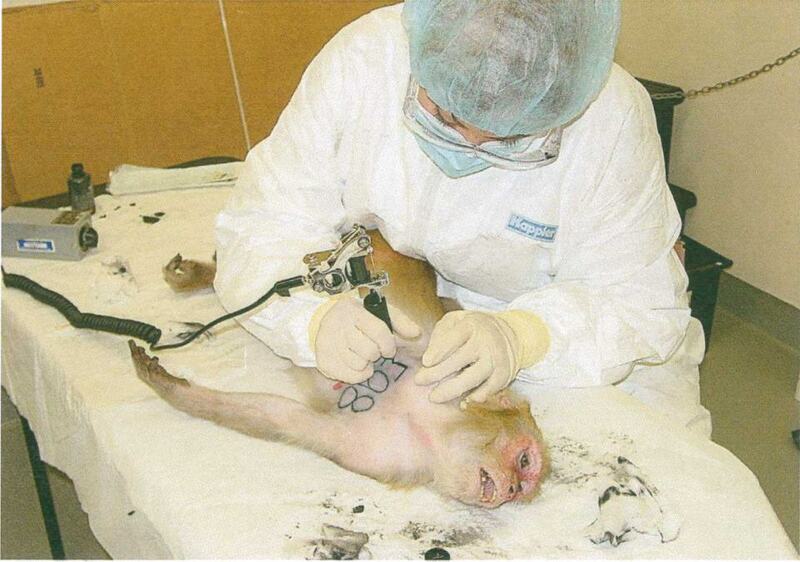 Experiments on primates have no room in a modern, civilised society. Even though, as far as we know, there are no experiments being conducted on monkeys currently in Croatia, we think that the Act should prohibit experimenting on primates and prohibit the import of primates and their young from the wild for scientific experiments. Considering the necessity for the Animal Protection Act to protect the interest of animals and their rights to life without suffering and pain, we consider it essential for the Ministry of Agriculture to ensure, through legal provisions, wider animal protection by law and clearly ban experiments on primates. The proposal from Animal Friends for this change to the Animal Protection Act is from the year 2012, and it is a supplement of the same proposal which Animal Friends presented during the making of the Animal Protection Act in 2006.